There comes a time when every aficionado of British TV awakes to the startling revelation that the acting community in the United Kingdom must indeed be very small. For a fan of Doctor Who this comes when seemingly every British drama you watch contains at least one actor who has also appeared in Who. No more evident was this then when I recently watched the 99th episode of ITV’s long running Detective Mystery series, Midsomer Murders. 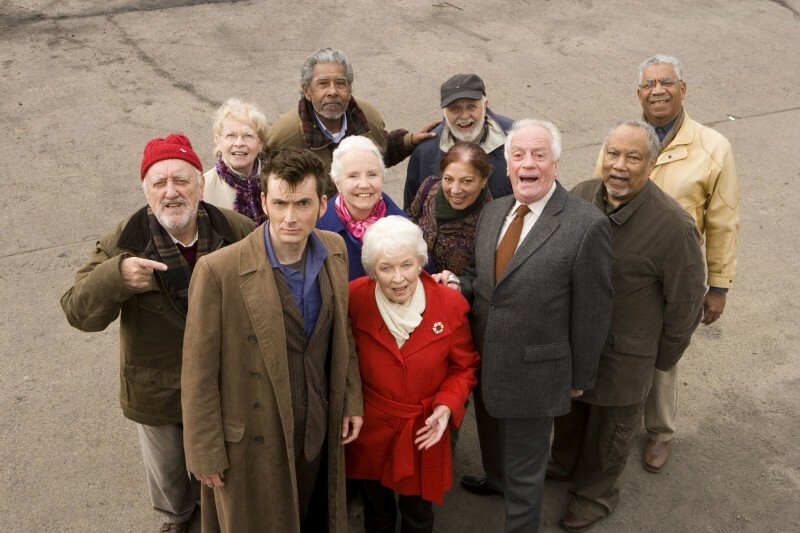 The 2014 Season 16 episode The Flying Club starred five actors who had appeared in Doctor Who and one in The Sarah Jane Adventures. Moreover, three alone appeared in the same two part extravaganza and the Tenth Doctor’s finale, The End of Time (Parts 1 and 2). Watching Bernard Cribbins, June Whitfield and Jacqueline King successively appear upon the screen was a bizarre experience and furnished me with a sense of camaraderie with comedian Toby Hadoke. 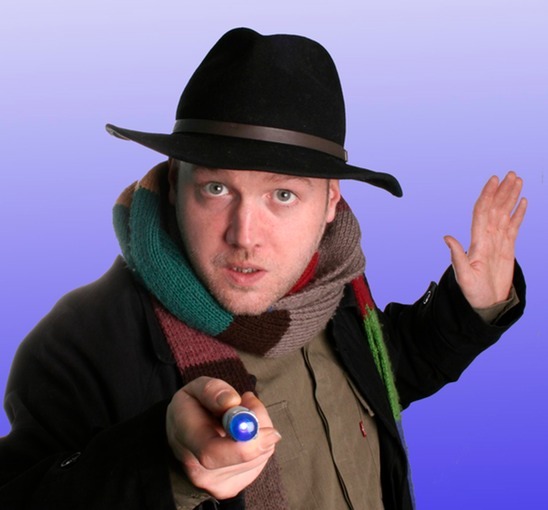 Well known for his stage show Moths Ate My Doctor Who Scarf, Hadoke draws frequent laughter for his finely honed skills at rapidly identifying any British actor by each and every appearance in Doctor Who. 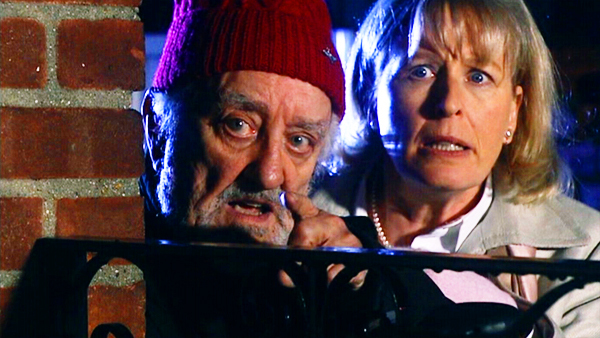 Bernard Cribbins, who played Duggie Wingate in The Flying Club appeared as Donna Noble’s grandfather, Wilfred Mott, in nine Doctor Who episodes between 2007 and 2010. Cribbins of course starred as Tom Campbell in Daleks – Invasion Earth: 2150, the second of the two 1960s cinema released colour Dalek movies. The actress who played Cribbins’ daughter in Doctor Who and Donna’s mother also starred in The Flying Club. Jacqueline King played Laura Wilding in Midsomer Murders and Sylvia Noble for nine episodes of Doctor Who between 2006 and 2010. 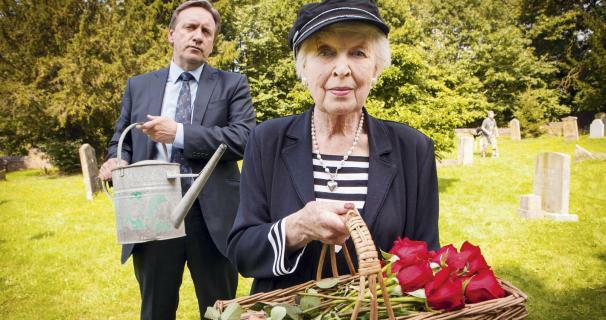 June Whitfield, perhaps most well known for her portrayal of Mother in Absolutely Fabulous, was the third actor from The End of Time to appear in this episode of Midsomer Murders. This time portraying Molly Darnley, in Doctor Who Whitfield starred as the elderly but flirtacious Minnie Hooper. To round up this incestuous like recycling of Doctor Who actors, Laila Rouass (Stephanie King in Midsomer Murders) starred as Colonel Tia Karim in The Sarah Jane Adventures two part story Death of the Doctor (2010). Sara Stewart (Miranda Darnely) provided the voice of the Computer in 2005’s The End of the World and Phil Cornwell (Eddie Rayner) is credited as a Stall Holder in The Fires of Pompeii (2008). 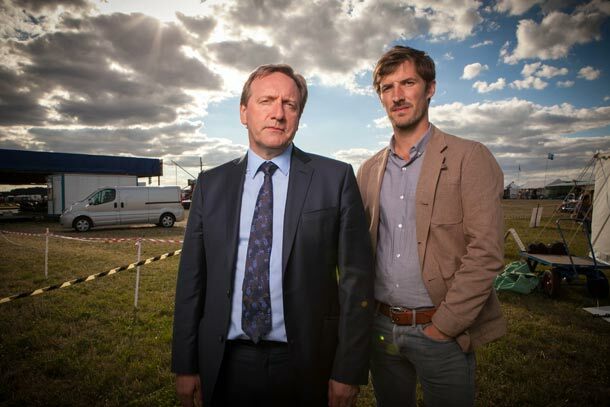 Midsomer Murders has long been associated with Doctor Who actors. The late Barry Jackson, who passed away in December 2013, played pathologist Dr George Bullard for more than a decade until 2011. 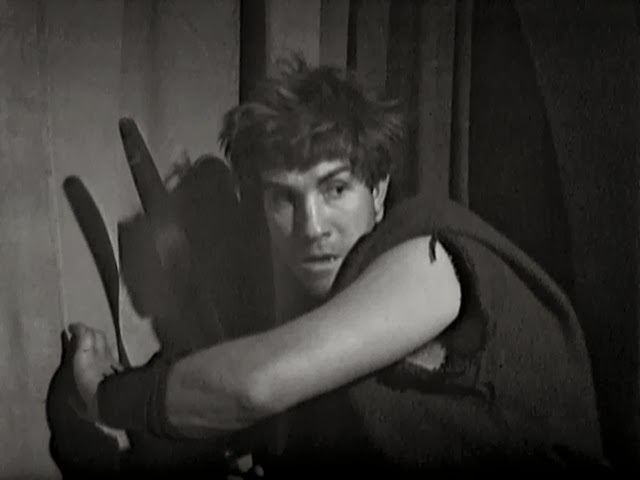 Jackson first appeared in Doctor Who in the 1965 serial The Romans (Ascaris) and shortly thereafter as Jeff Garvey in Galaxy 4 and Mission to the Unknown (1965). Jackson also played Drax in the 1979 serial The Armageddon Factor. 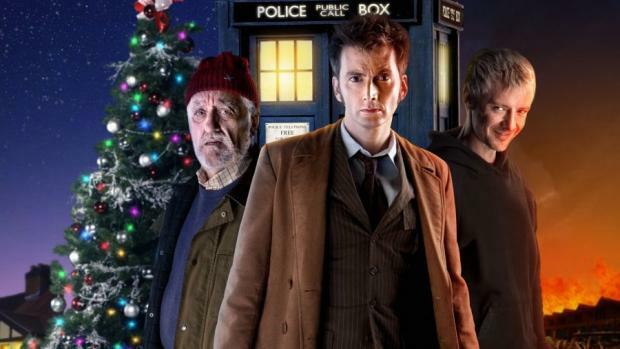 Share with the Doctor Who Mind Robber your experiences of spotting Doctor Who actors in British television programmes. 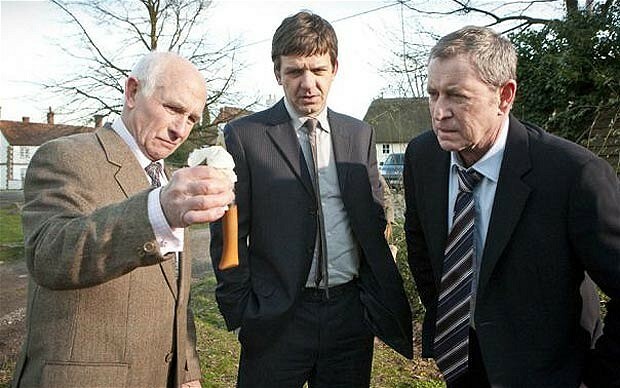 Can any other episode of a TV series beat Midsomer Murder’s six Who related appearances? We’d love to read your responses!